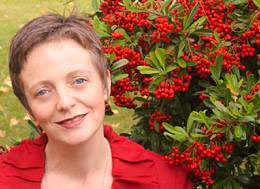 “Singing 1” was the course Fiona Chatwin wrote for UC San Diego Extension while pursuing her doctoral degree in musical arts at the university. Concurrently, Chatwin taught voice privately to undergraduate music minors and members of the public. One of her more advanced students was Peter Gourevitch, professor emeritus of the School of International Relations and Pacific Studies, who was singing with the La Jolla Symphony and Chorus. But at Extension, she worked with novice students of all ages—from high school students to senior adults. At the end of the course, students would often ask her “what do I do now?” That question gave Chatwin the idea for Villa Musica, one of San Diego’s most comprehensive community music centers. Gourevitch agreed to help make it happen and joined the organization’s founding board of directors. 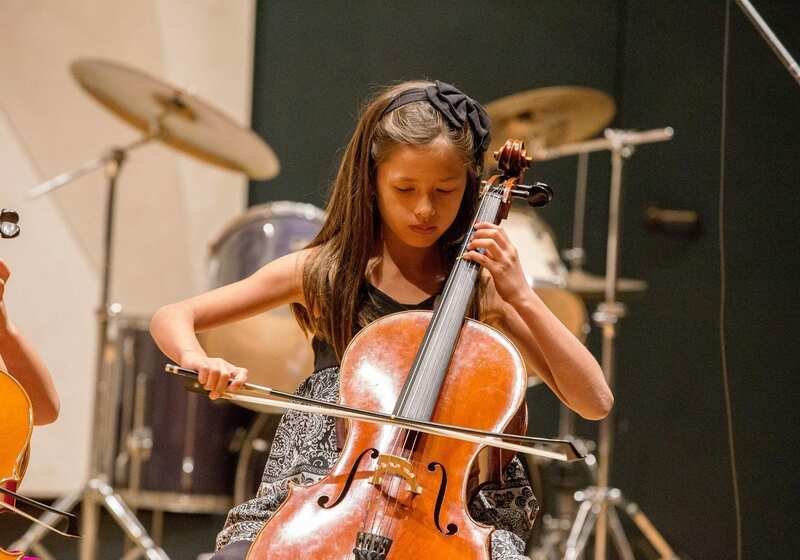 Established in 2005, Villa Musica is a nonprofit that offers group classes, workshops, ensembles and individual lessons in everything from cello and guitar to singing. Last year Gourevitch, who serves on the founding boards of both Villa Musica and The Preuss School UCSD, saw an opportunity to bring these two organizations together. The Preuss School is a unique charter middle and high school for low-income, highly motivated students who strive to become the first in their families to graduate from a four-year college or university. Gourevitch made a gift to Villa Musica to provide scholarships for six Preuss students to take classes at Villa Musica. This year, thanks to continued support from Gourevitch, approximately eight students received scholarships to Villa Musica. But this time, Chatwin arranged for the classes to be held at The Preuss School to make it more accessible for these students. Chatwin added that training in the arts can also help students create a more compelling college application. In addition to The Preuss School UCSD, Villa Musica hosts a program at the Monarch School for students impacted by homelessness and a music therapy program for students with special needs at Whitman Elementary. This year, the organization also launched a creative aging program which offers a dynamic range of free courses for senior adults, from symphony discoveries and singing to Zumba and a drum circle. For more information about Villa Musica, including financial aid opportunities, visit www.villamusica.org. To learn more about supporting The Preuss School UCSD, visit preuss.ucsd.edu/support.